If you are a Trader or an Exhibitor and would like to be at this years Fayre. The 2019 entry forms are now available. 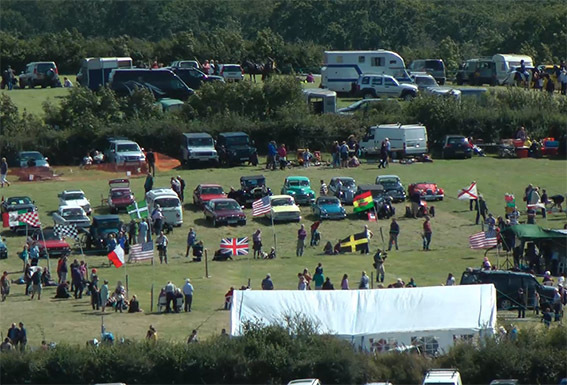 ENTRANCE: is just £4.00 per Adult, under 16s free and so is parking (In a nearby field at your own risk). Open to the public from 10:00am. Where else can you get all day entertainment from £4.00 and be able to enjoy a family fun day out, with good food at reasonable prices. The exhibitors gate opens at 7:30 am; the horse show starts at 9.30 am. Attendance by Exhibitors is subject to the weather and the organisers cannot guarantee that the Exhibitors as advertised will attend on the day. Click on an image to view the contributor's photo set. Have you taken any pictures of the Fayre that you want to show the world then contact me via the Editor on the In Touch Page and let's get them uploaded. Bee Keeping, Rope Making, Wool Spinning, Dartmoor Charcoal, Pole Lathe, Ferret Racing, Landrover Demo.